Below are various types of writing samples. Reach out if you’d like to see more. All examples shown in the “Case Studies” section were written by me. 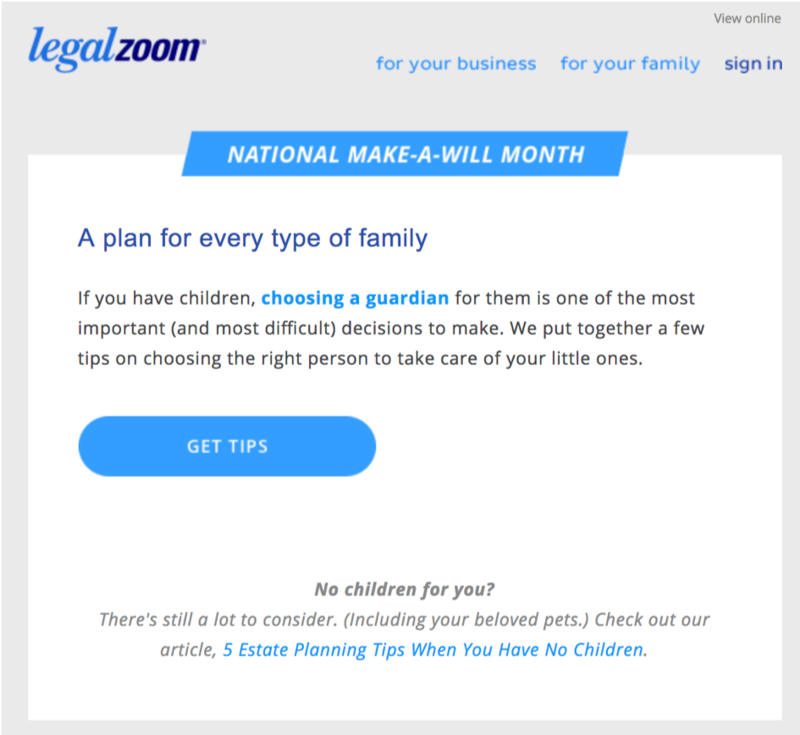 LegalZoom’s National Make-a-Will Month promotional campaign. Part of a series of emails targeted to abandoners. 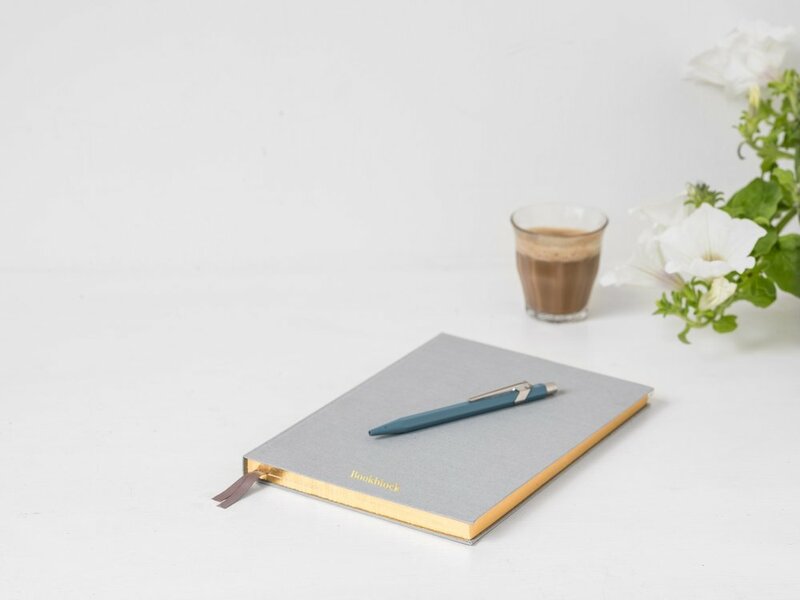 Customer Spotlight post on how Kathleen Whitaker started her successful jewelry business from the ground up. I wrote all the posts and stories on LegalZoom’s Instagram. I edited the ebook “The Essential Guide to Protecting Your Brand” and worked with our writer to develop final product and used in lead capture campaign for LegalZoom. LegalZoom’s design system is currently being built. I wrote the general guidelines for using microcopy (text below). A small snippet from an infographic made to educate business owners on the importance of a trademark. I edited the infographic for LegalZoom. Wrote copy for travel guide used at an event Everlane was hosting in Chicago, highlighting the city’s best restaurants, bars, parks, and cultural experiences. 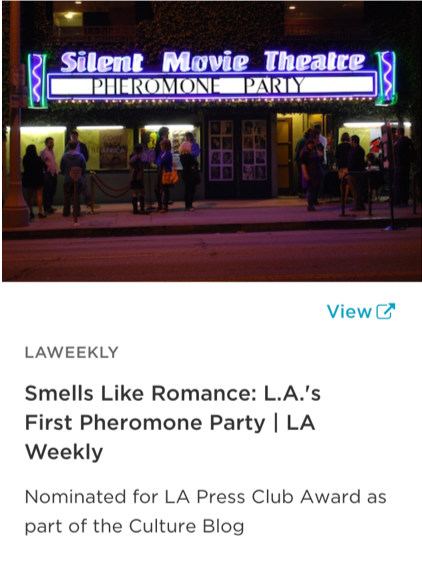 Here are a few article samples from LA Weekly and Chicagoist that dive into different passion groups: foodies, coffee drinkers, LA dating scene, and designers.